Lahyani started up his business in 2005 with the launch of a UAE-based property print magazine called Al Bab World, and in 2007, its online portal AlBabWorld.com had 51% of its stake bought by the News Corp Australia-owned, Melbourne-headquartered online real estate advertising company REA Group. This acquisition also marked the rebranding of the company as propertyfinder.ae, and the website continued to gain popularity as an easy and convenient way to look at real estate opportunities in the UAE. In 2010, while the market around them was dealing with the effects of the recession, Lahyani and co-founder Renan Bourdeau bought back REA Group’s stake in propertyfinder, and the company soon broke even. 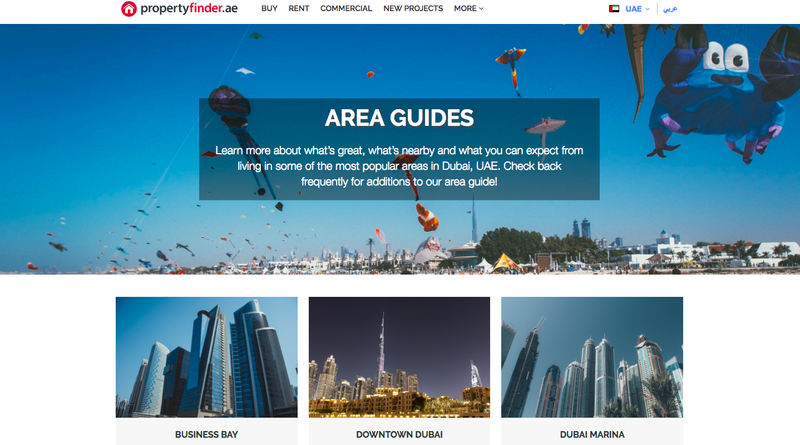 Shortly after, propertyfinder decided to grow beyond its UAE borders- 2012 saw its international operations begin in Qatar, and that was just the beginning of its expansion in the region. 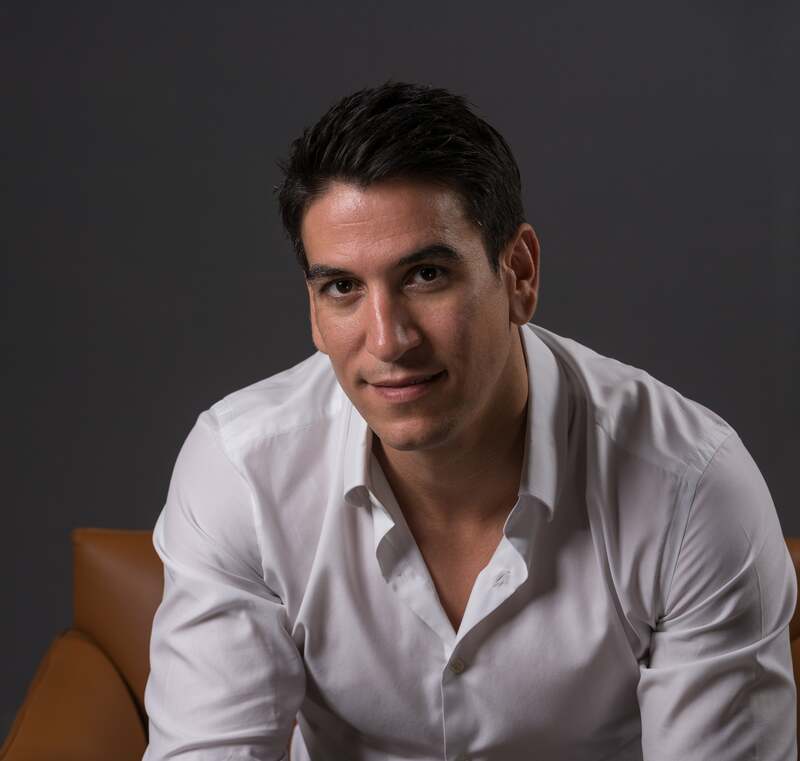 Today, propertyfinder Group operates in seven markets across the MENA (UAE, Qatar, Bahrain, Egypt, Saudi Arabia, Lebanon, Morocco), with its sites boasting of more than one million visits per month. As Lahyani sees it, there’s still ample room for propertyfinder Group’s further growth in the coming years, and the company’s offering will need to be continually improved and innovated upon for it to remain a leader in the marketplace. “Our aim at propertyfinder Group is to release consumers from the pain related to house hunting,” Lahyani says. “Our mission is clear: to shorten the path to property for our consumers. It’s an ambitious mission, because across the region, there are still a lot of hurdles, even in Dubai. As long as we can improve that process, then we can bring value to the end users, and therefore, to our customers, and deliver them leads.” As for the real estate sector itself, Lahyani remains quite excited about it- according to him, the industry continues to be a good place to start a business in this region. “The real estate space is an amazing space for entrepreneurs to enter, and there are a lot of more disruptions to come,” he says. “My prediction is that multiple players offering services in different niches will be disrupting the industry. Technology will play a major role in challenging ‘useless’ players. As a leader in our market, we want to see younger companies enter, and help us make the entire property buying and renting a smoother process.” And there you have it, folks: an open call from Lahyani for real estate-focused startups that can help better propertyfinder Group’s offerings- so, if you fit the bill: well then, carpe diem, ‘treps! Michael Lahyani, founder and CEO, propertyfinder Group.Image credit: propertyfinder Group. “Make sure you enjoy doing what you do every day, because it will take at least twice longer than you had expected, and you will need as much energy in the beginning, middle and ‘end’ -although there is no real end- of the journey.